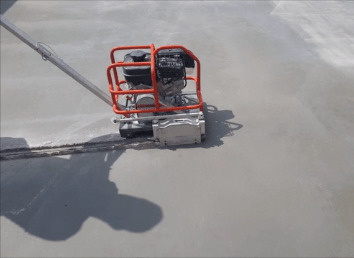 There's a lot of different types of concrete saws out there. The two saws I use the most are early entry concrete saws and demo saws. Owning a concrete floor business means I have to saw a lot of contraction joints in my floors. 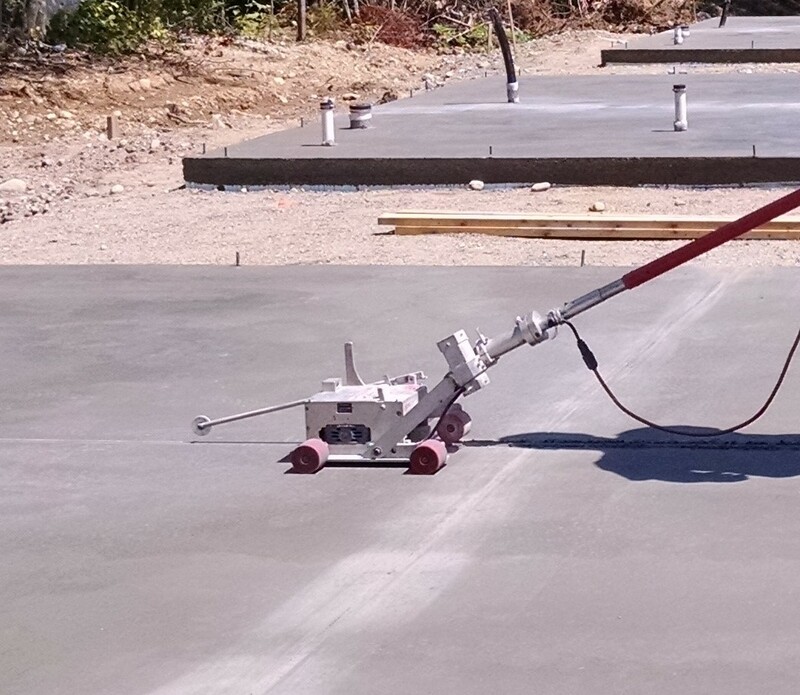 These joints give the concrete a place to crack when the concrete shrinks during curing. 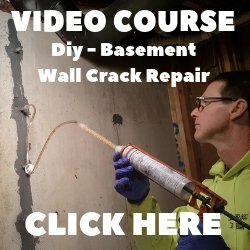 I also do a lot of concrete repair which means I need a saw that will cut deep enough into the concrete so I can remove the bad concrete and properly repair it. 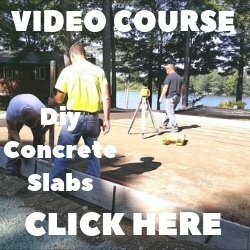 So, what are the best concrete saws for doing demo and cutting contraction joints? Keep reading below and I'll give you my recommendation based on my experience. The concrete saw I use the most is this Husqvarna Soff-Cut 150 saw with a 6 inch saw blade. I use this saw to cut contraction joints in my floors as soon as I'm done power troweling them. You can purchase this concrete saw on Amazon. I use this saw every day. It's a very reliable saw. I highly recommend it. This is the 6" diamond blade I use for this saw. This is the first concrete saw I bought for cutting expansion/contraction joints in my concrete floors. It's the Husqvarna Soff-Cut X-390. I've literally sawed thousands of lineal feet of contraction joints with this saw. It works great for residential and light commercial jobs. It's lightweight, cuts fast and can cut joints in tight areas like between pipes or small openings. I have 2 of these X-390 saws and 1 of the 150 saws (above). If you're interested in purchasing an X-390, the best way to find a local dealer is to go to Husqvarna's Where To Buy page and find a dealer near you. I use the Husqvarna K-760 demo saw for when I have to make deep cuts (about 6" deep) and for doing concrete repairs. This saw takes a 14" blade. We use it mostly for sawing out spalled & damaged concrete areas before we repair them. We also use it for cutting rebar when we tie a mat of rebar in a concrete slab. It's an excellent saw in my opinion. It's built very durable, it's lightweight, and easy to start. You can get one on Amazon for around $825.00. Don't forget to purchase a Diamond blade for it. This is the one we use for sawing concrete. This is the blade we use for sawing rebar. Check out the two floor saws in action!